09/06/2011 Suzanne Kane comment now! 05/26/2011 Kurt Ernst comment now! 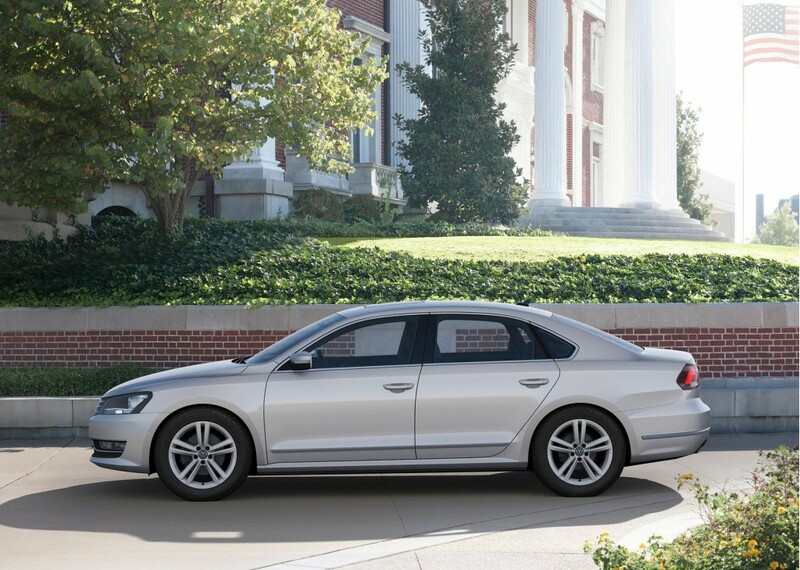 2012 Volkswagen Passat: German Enough, Or A Case Of Bless Their Hearts? 05/03/2011 Richard Read comment now! 07/14/2009 Richard Read comment now! 02/23/2009 Bert Behrens comment now!